Note: We are launching on Sep 8, 2014! 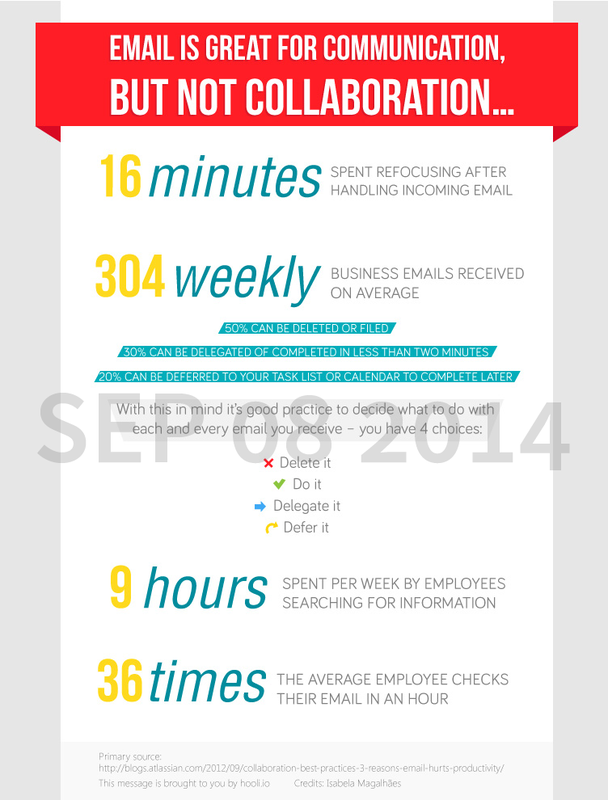 An overly cluttered inbox not only taxes the individual’s motivation and workflow, but trips up team communication with its cumbersome interface and various inefficiencies. 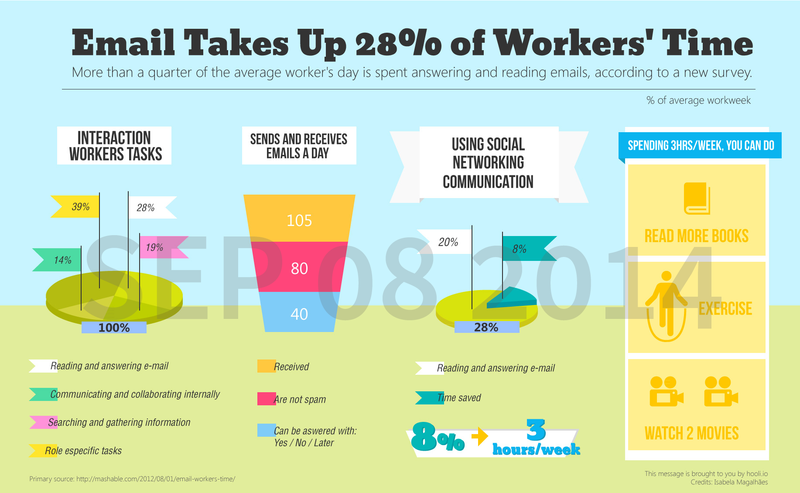 Don’t just take our word for it: A recent report by the McKinsey Institute highlights that the average American spends 28 percent of their work week answering emails. This amounts to a whopping 9 total hours spent just wading through their inbox. The message is sent to all the members in the group, and changes to the message are color-coded and received by everyone the second the change occurs. Hooli is real-time communication for real-time situations. Scrum meetings, Skype conferences and business meetings flow smoothly with Hooli by keeping everyone updated and on the same page. 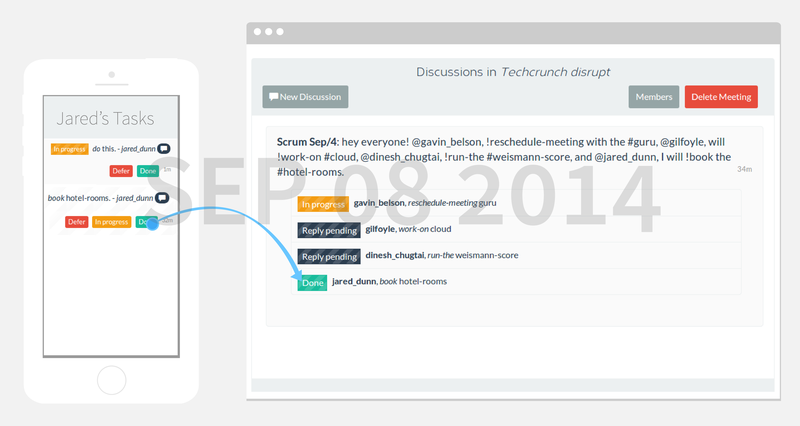 Spare the intern; share your meeting notes collaboratively with Hooli. 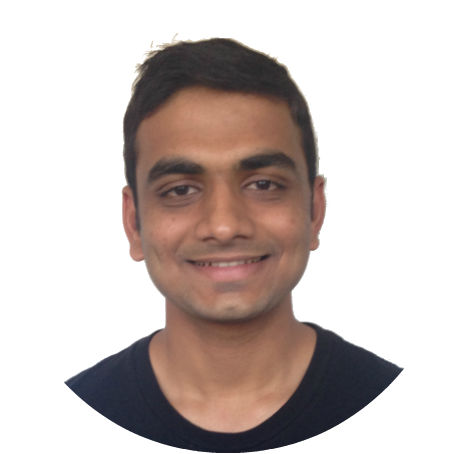 Hooli.io is comprised of co-founders Siddharth Kothari, Sagar Chandarana and Shannon Sullivan. 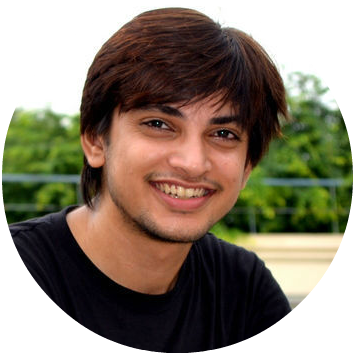 Siddharth and Sagar met while forming the backend team at Playpower Labs, a Techstar’s 2013 startup, and have worked with projects with Google and Carnegie Mellon University’s HCII Labs. 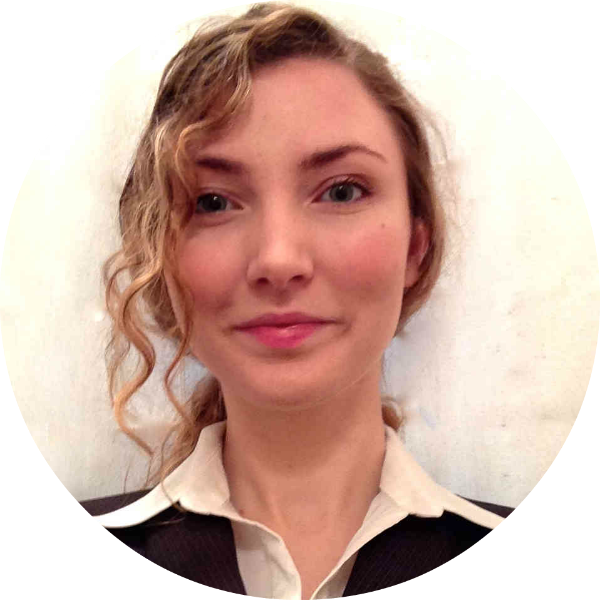 Shannon was writing a book on marketing strategies for emerging IT markets when she first got into frontend app development. Among the three of us, we speak five languages, program in three, and are wholeheartedly committed to helping teams in startups (and ‘bigger startups’) collaborate for success. Hooli’s team is currently being accelerated under the Startup Brasil program in Belo Horizonte, Brazil. Copyright © 2013 appbaseio . Powered by Logdown.